The International Day Against Homophobia, Biphobia and Transphobia (IDAHOBiT) is observed annually on May 17th and aims to coordinate international efforts to end the continued discrimination of global LGBTQI communities and raise awareness of LGBTQI rights violations. IDAHOBiT coincides with the decision by the World Health Organisation (WHO) to declassify homosexuality as a mental disorder, removing it from the International Classification of Diseases in 1990. SLF’s work is grounded in the belief that young people can mobilise each other to build and sustain peer support networks by utilising our three-pronged approach of support, education and advocacy. We encourage persons to participate in community efforts and support each other, educate persons on what real LGBTQI experiences and everyday life is and advocate for fair and equal treatment. Discrimination in all its forms is still very pressing for many people, including us here in Trinidad & Tobago. Prejudice often affects persons who do not ascribe to accepted forms of sexual and gender roles, hindering an individual’s ability to freely express themselves. This prejudice bars governments from recognising the rights of marginalised citizens, limiting their social and economic opportunities. We have all known someone who has either been harassed or been a victim of violence or maybe we have directly experienced it ourselves. 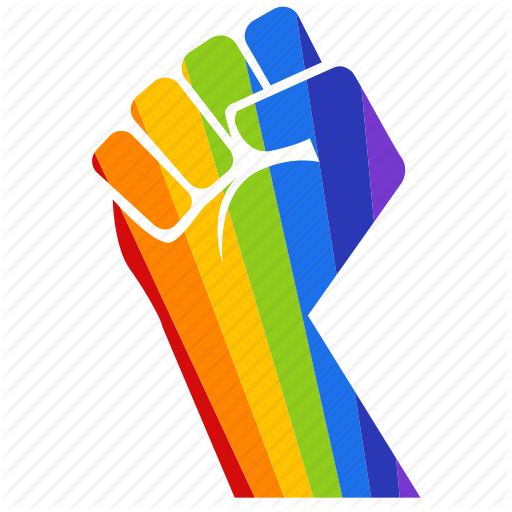 We know that when one identifies as LGBTQ, we oftentimes automatically become a target. From the bullies who cause physical, mental and emotional harm, to those who go to unfathomable extremes to ensure that our very existence is threatened, we can sometimes wear our fear on our sleeves. But we MUST overcome this fear. We must rise above! We must join together and continue to work together to create safe spaces for us all to peacefully and fruitfully co-exist! The theme for this year’s celebration is “Alliances for Solidarity”. The truth is that you cannot be victorious in battle in isolation. Alliances should be formed and strengthened, especially when we lobby for policy/legal change or for the change of attitudes and perceptions. This year’s theme speaks to exactly what we have been doing in the weeks leading up to the Jones v The State April 12th ruling: reaching out to partner organisations and supporters, LGBTQI-identified people and allies alike, to raise awareness of our similarities and foster understanding in our differences and to work together to peacefully exist and share the nation. SLF is resolved to creating safer spaces for LGBTQI youth. We remain hopeful that we will one day live in a society where we would not have to call for the development of safer spaces for our youth. We are ever encouraged to continue to support each other, to build stronger families, to lobby for discrimination-free and bully-free schools and to advocate for inclusion for all. We must stand strong and united, proud of our differences and always believing that we can make a change.